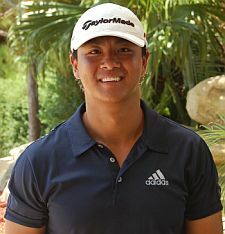 CORAL SPRINGS, Fla. – Sunny Kim of Queens, NY and Palm Beach Gardens, FL, fired a three under par 69 Monday for the victory as the Minor League Golf Tour returned to action after its annual summer break. It was his 50th win on the Stuart-based mini-tour but his first since March 20. Kim made five birdies and two bogeys to outlast Jacob Eggers of Boone, NC. Eggers had an eagle, three birdies and two bogeys before he bogeyed the 18th hole. The MLGT’s 66th tournament of the year drew nine starters. 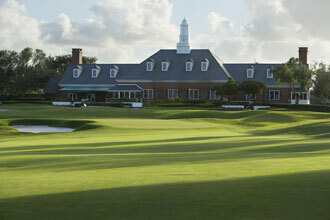 Two more 18-hole events follow this week, Tuesday at Jupiter CC and Wednesday at Seagate CC in Delray Beach. The player with the lowest cumulative score for all three 1-day events this week will win a men's BamBoom Whistle Stick training aide provided by www.playbetterdistributors.com. Enter code MLGT10 to save 10 percent on your order on their site.